At last weekend’s Civil War tournament for Super Smash Bros. on Wii U, amid the gargantuan upsets, two players were busy fighting their way to the top, against the top pros in the world, using tools many would argue were ineffective for the job. Tier lists—artificial ratings of a character’s viability at the highest level of competitive play—are a controversial topic in esports, acting as both a thought exercise, and an excuse. “I lost because they were playing a higher tier than me,” or “I’d be better if my character was high-tier,” are complaints you’ll hear at any given tournament. The Wii U version of Smash, colloquially known as Smash 4, has its fair share of tier lists. Compiled by different people and outlets, they usually agree upon the larger trends and differ only on small things. Many sites, from Smashboards to community wikis and Eventhubs, have their own version of a tier list. These lists become constructs—Players gravitate towards characters considered high-tier, not because they have necessarily learned from experience that these are the best characters, but because trusted authorities have already said they are. But two players at Civil War—Griffin “Fatality” Miller playing Captain Falcon, the high-speed F-Zero racer known for his signature Falcon Punch; and the enigmatic T, a Japanese Smash player who is considered the best Link player in the world—upended the character hierarchy. Most tier lists go from A to F, similar to the American school grading scale, with one tier above A dubbed “S,” host to the most viable characters. 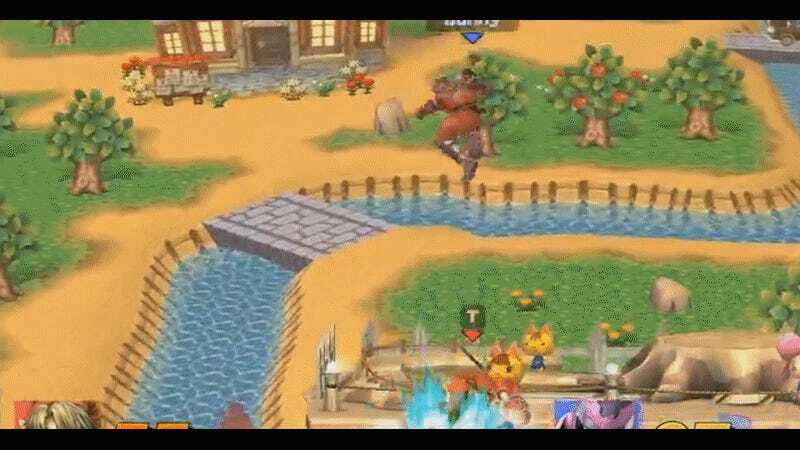 Captain Falcon falls into B, among rarities like Mega Man, Villager and Pikachu. Link, meanwhile, falls into tier D, the island of misfit Smashers. In the Round of 16, T took on Abadango, a top-ten player who uses Mewtwo. If you’ve played Smash with a buddy who uses Link too much, you know the down-spike sword-hop attack all too well. Here, T uses it to completely shut out Abadango’s recovery options, spiking him down into the pit like a volleyball to win. In his Round of 16 match-up, Fatality took on Nairo, ranked third in Panda global rankings and second in Smashboard’s. Initially, Fatality seemed to be the back foot, after a demoralizing quick-KO of his first life in game three. Running it back, Fatality tied things up, and on game five slammed Nairo with a fierce mid-air knee to secure the upset. Ultimately the two faced off twice, once in the winner’s semi-finals, and again in the loser’s finals. In the upper side of the bracket, it was T’s time to shine on Link, utilizing a seldom-seen trick—using Link’s bombs to blow himself up and back onto the sage—before slamming Fatality with a forward-tilt attack. When they met again in the loser’s finals, Fatality got his revenge. Chaining T into a continuous Falcon combo, he essentially posterized T on his way through to the grand finals with his Falcon knee-spree. Fatality fell in the grand finals to Samuel “Dabuz” Buzby’s powerful Rosalina, but a runner-up finish—along with T finishing third—at a major tournament for a supposedly under-powered character was the highlight of one of the best Smash tournaments of the year. Tier lists are thought exercises, useful for laying out a skill floor for any given fighter and capturing a community’s collective understanding of the game. 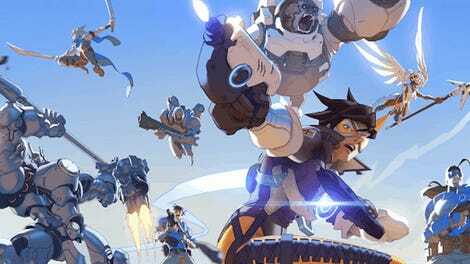 They have obvious value, but in some games tiers comes to define competitive play entirely, a construct that players are loathe to break out of, and that designers sometimes even attempt to “fix” with balance patches and changes. Smash 4 has been lucky enough to see players willing to break the mold. Perhaps following T and Fatality’s example, more players will be emboldened to bust out their low-tier characters at tournaments, and maybe even win, too.